O Ilusionista is creating Free Games and content for Mugen, OpenBOR and other engines. I've started with Mugen in December 1999, so I am one of the oldest Mugen creators still active. I've founded Brazil Mugen Team at 2001 and I was an moderator/administrator of MugenBR network for a long time. Actually, I am a core member and moderator at Infinity Mugen Team and Moderator at Choronocrash, OpenBOR engine official forum. 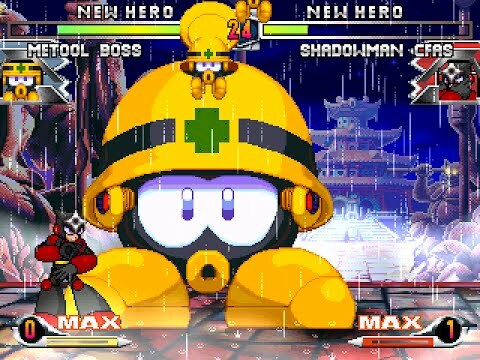 Over the years, I've developed a unique style to create content for Mugen, which values the creativity and freedom in the creative process rather than in a 100% conversion faithful to the original game. In many cases, I was the only one to convert certain character. The beat 'em up styled games always been my favorite, and I decided to study the "OpenBOR" engine. Currently, I have some projects using this engine, highlighting "Avengers United Battle Force." You can download the demo at Game Jolt site. 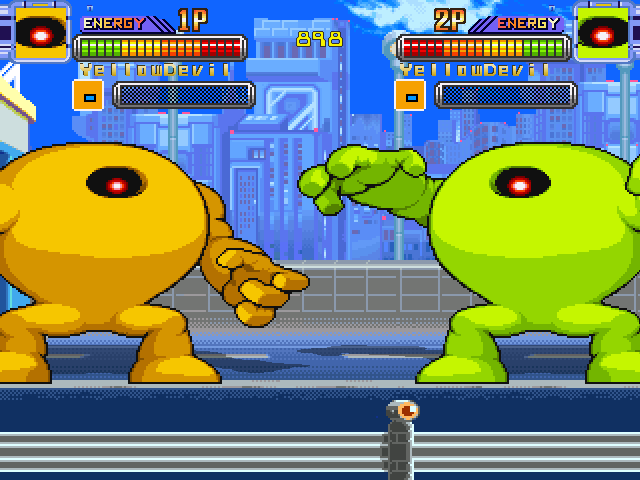 Pocket Dimensional Clash 2 is a beat 'em up game, like the good and old Streets or Rage, Final Fight and many others and its a spiritual successor from the original Pocket Dimensional Clash, for Mugen engine. Download the demo at Game Jolt site. Check all the games I've created at Game Jolt page. Early access to my WIPs information. Custom support for your Mugen/OpenBOR stuff + early access to betas of my wips + plus everything from the previous rewards. I will code a exclusive stage for you (contact me for details) + plus everything from the previous rewards. With that I can increase my time working with engines, putting a weekly video/post showing what I'm doing.